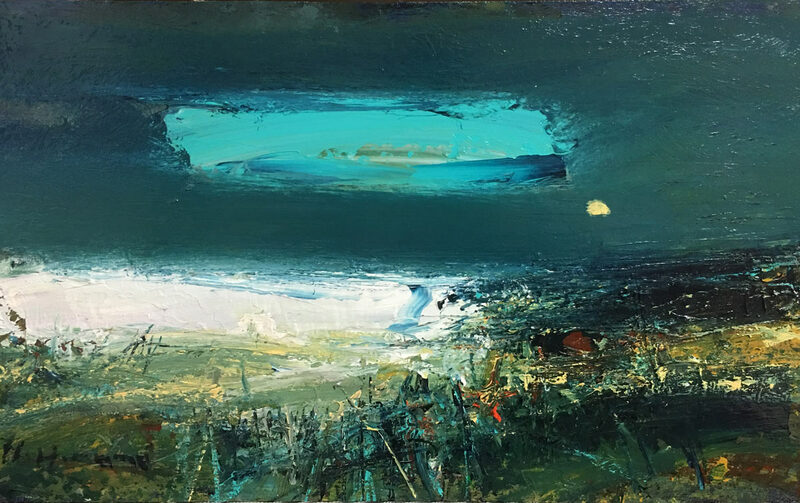 Courcoux Contemporary is situated in the picturesque village of Nether Wallop in Hampshire from where we deal with the work of our stable of artists including those shown on our website. The business was established in 1985, making it one of the longest-running galleries in the country. We were proud to represent the late Elisabeth Frink for the last ten years of her life and were hugely influential in the early career of Sophie Ryder with whom we still have a close relationship, along with the likes of internationally-known sculptors Guy Taplin and Geoffrey Dashwood. Another high point was the first-ever exhibition in Britain of the paintings and lithographs of HRH The Prince of Wales in 1990. More than 7,000 people visited the show in a 10-day period and over £250,000 was raised for the Prince of Wales's Charities Trust. We still hold for sale rare lithographs of Balmoral and Wensleydale at Moorcock at very reasonable prices. If you have an interest in the work of any of our artists please contact us and we shall be happy to progress your enquiry accordingly.